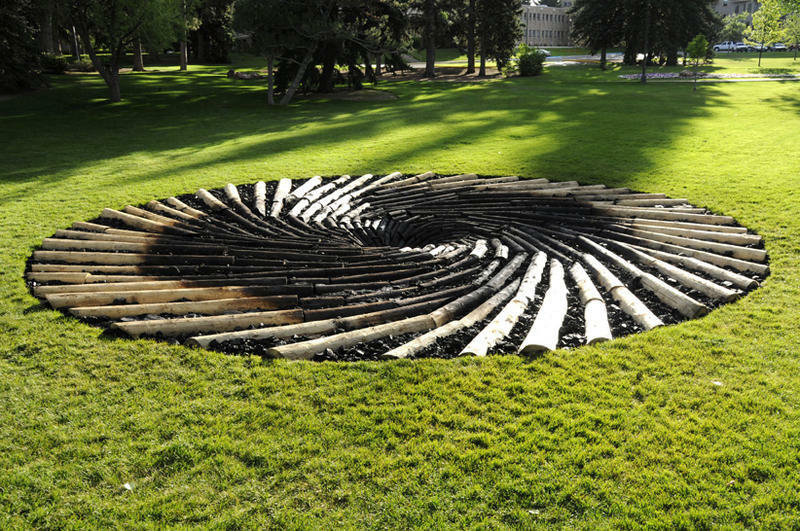 In late 2010, English sculptor Chris Drury visited the University of Wyoming's campus. The school had commissioned artwork from him, though he still hadn’t decided what to make. As he spoke with locals around Laramie, Drury learned how trees in the Rockies were dying due to warmer winters due to climate change. He wanted to draw a connection between the trees' downfall and the state’s contribution to global warming through the coal, oil and gas industries. Soon after, a story came out in the Casper Star Tribune about Carbon Sink. Readers were not happy. Drury said, “They immediately got on the phone with the coal board and politicians and all hell broke loose really." People wanted it down. Legislators threatened to pull funding from the University. Wyoming Public Radio reported UW President Tom Buchanan e-mailed the Art Museum director asking for the installation be removed early. Drury said, “I was totally taken aback. No one normally takes any notice of all of what I do and suddenly there’s this great furor about it. In Behind the Carbon Curtain, Lockwood claimed Wyoming’s energy industry uses its economic power to influence state politics. Coal, oil, gas, and uranium make up around 70 percent of the state’s economy after all. Students rely on the industries’ revenue for low tuition rates; the government for programs like drug recovery clinics, public schools, infrastructure. But Lockwood argued this bankrolling has a dangerous price. He didn’t just blame energy companies for this, but state legislators too for supporting them. He accused politicians of being too afraid to stand up for themselves or their constituents. He added there’s a greater need for controversial discussions - like Carbon Sink - in the state now more than ever. He claimed the fossil fuel industry is in a permanent decline. If it does disappear, he said Wyoming needs a more diversified economy. But for that to happen there must be a diversity of ideas, too. John Robitaille is Vice President at the Petroleum Association of Wyoming. He said Lockwood’s claims are overblown. The energy industry does not suppress free speech. In fact, he said he hears constant criticism, “What we’re doing is ultimately playing defense against things that are coming out and making it increasingly difficult to actually produce a product that is needed and and necessary in this country." Robitaille said people like him in the industry want to have open conversations, but their opponents don’t give them the chance. He said, “There are folks out there who have their opinion and have a close mind about it and that makes it extremely difficult to understand the other person’s point of view." In the end, Rothfuss agreed that the energy industry does have an outsized influence on the state: it does have well-resourced lobbyists and does make not insignificant campaign contributions, “but that’s not necessarily quashing free speech,” he said. Lockwood argued the energy industry is no better or worse than any other dominant industry in a state whether it's agriculture in Iowa or coal in West Virginia. But from his point of view, that influence must be curbed. The University of Wyoming Board of Trustees has formalized a public art policy that's been informally in effect since 2012. The policy creates the President’s Public Art Committee, which is made up of five members from art and non-art departments on campus. The Committee is responsible for reviewing art works proposed for installation on and around campus, and providing recommendations. The UW President, in consultation with the President of the Trustees makes the final call. A sculpture, called Carbon Sink, installed on the University of Wyoming campus, has generated a lot of controversy in the past couple of years. 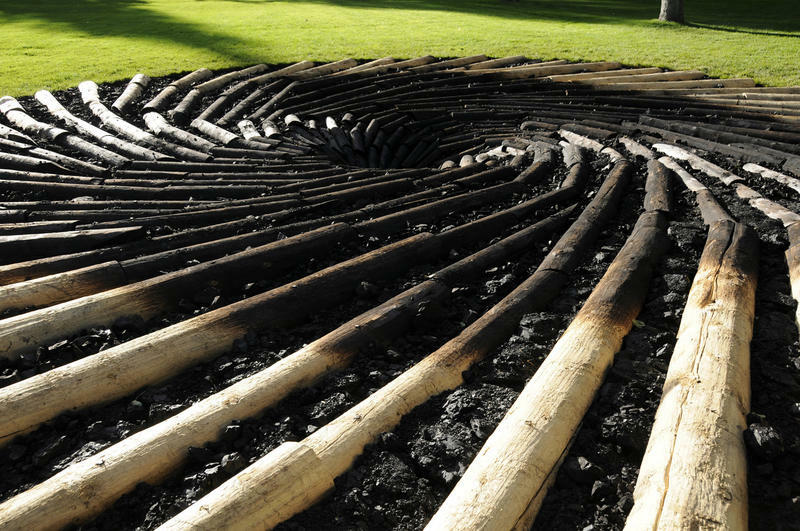 It was a pin wheel of charred logs that sought to draw a connection between coal, global warming, and increased beetle kill. Wyoming Public Radio’s Irina Zhorov reports that this supposedly anti-carbon message certainly got the attention of law makers, donors, and those in industry. 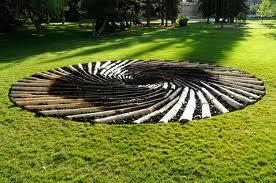 IRINA ZHOROV: The piece was installed in 2011 and was removed in May of 2012, a year earlier than expected. The Obama administration wants states to cut back on carbon emissions, but doing that has always been a thorny problem. While carbon is a byproduct of almost everything we do, capturing and storing it is expensive. For years, the goal has been to figure out how to make that process cheaper, but more recent efforts take a different approach, with the focus shifting from storing carbon to using it. On a recent spring morning, Karen Wawrousek led a tour of her lab at the Western Research Institute, on the outskirts of Laramie. 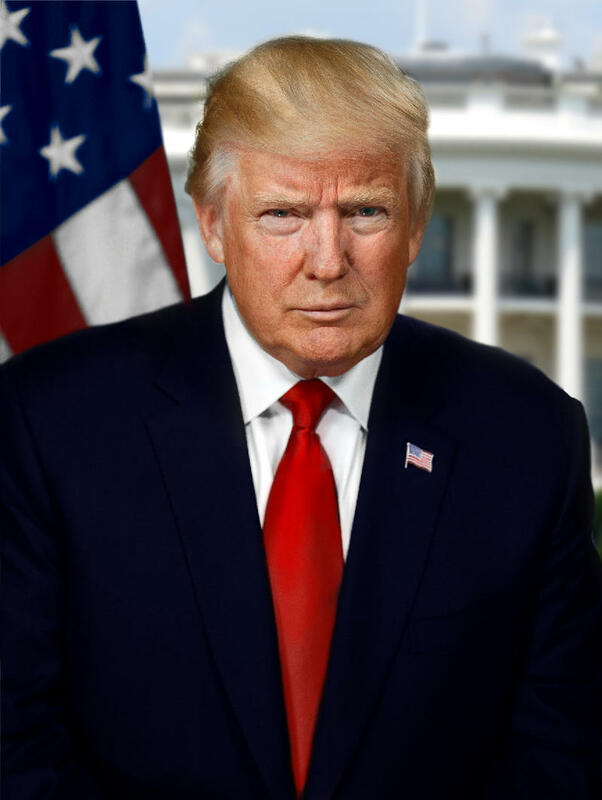 President Donald Trump has just finished his first 100 days in office. When it comes to energy and the environment, he has already taken some aggressive steps toward fulfilling major campaign promises. Inside Energy reporter Leigh Paterson joined Wyoming Public Radio’s Caroline Ballard to review President Trump’s energy policy in his first few months. 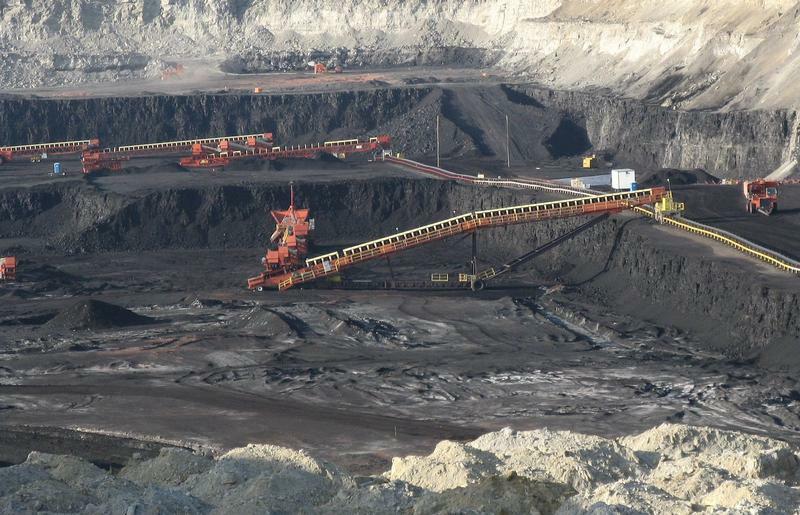 At a presentation at the University of Wyoming’s Energy Innovation Center, an energy economist argued that the coal industry will likely never recover to previous levels. That’s despite a small rebound in the first quarter of this year because of a cold winter. Wyoming’s economy revolves around energy production. 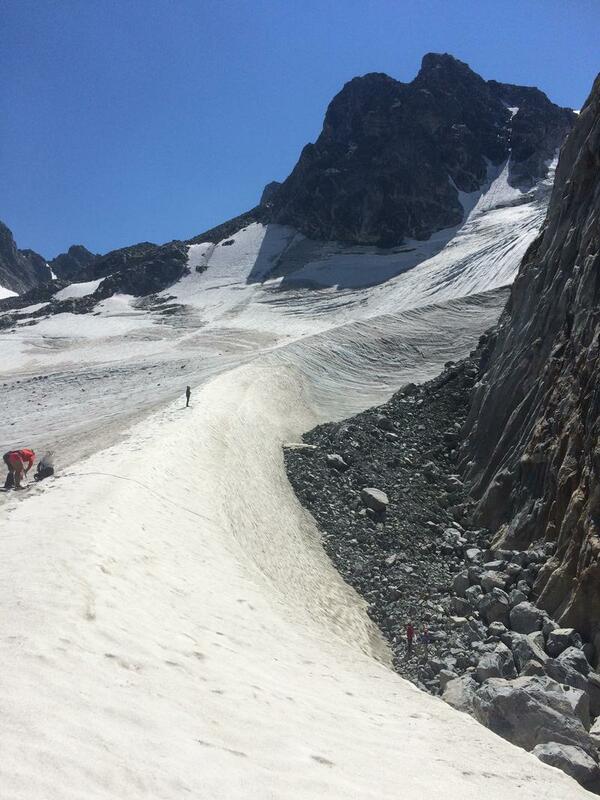 But climate change raises questions about what role fossil fuels will play in the state’s future.